Revitalises dry hair cells by promoting the growth of new hair cells, restoring your hair to it&apos;s healthy and original state! Ability to produce new hair cells on DRY hair cells, aiding the repairing of hair to its soft and silky, youthful stage. Wet hair thoroughly, after massaging the shampoo into our scalp gently. Wash after approximately 3 minutes to allow your hair to absorb nutrients from the rose extract. 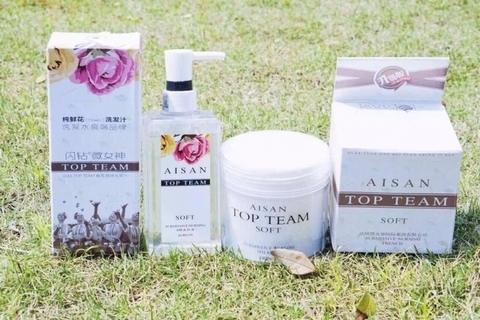 1) After washing your hair with AISAN TOP TEAM Pure Flower Extract Shampoo, apply an adequate amount of hair mask on your damage hair and gently massage thoroughly over the scalp. 2)Allow your hair to absorb the nutrients of the hair mask. 3) Treatment is complete ! Repeat a few times for results ! 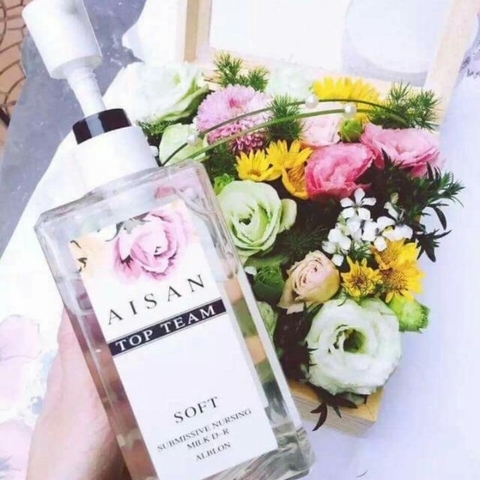 Copyright © 2019 Ladies Room Fashion | Malaysia 1st Online & Retail Fashion Boutique.